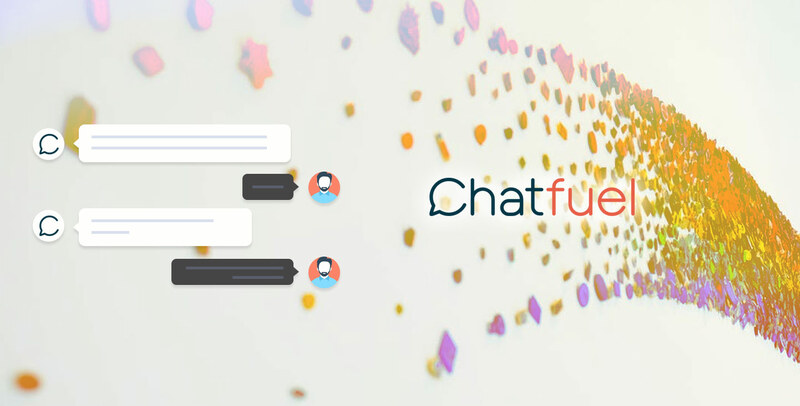 Chatfuel is the largest bot platform, powering over 300,000 live Messenger bots. With its interesting and advanced feature, it can step up and fuel the future of digital marketing, offering numerous ways in which businesses communicate with their customers. Today, most of the business is looking for less mess, impersonal mass mailings and on the top want more of marketers to listen to their audiences. This will make them know and understand the ongoing scenario, and then re-engage in a personal, and meaningful way. Thus, the customer chat plugin is becoming an integral step that can help in shaping the future in a unique way. As per source from Business Insider, it has been found that 80% of companies are looking for chatbots by 2020. And it’s great to employ chatbot for sure, they would help to manage the specified task in a very systematic process. Today, the customers want to use AI chatbot that offers 24/7 support, and it has become a common trend to prefers chat over email and phone. And of course, chatbots seem the best solution. However, the question is which is the best platform to develop chatbots that ensures effective as well as reliable development within a lesser time. Today, Chatfuel has emerged out as one of the most robust platforms to develop chatbots. Generally, it is a bot builder for FB bots. It has a visual development environment, therefore it allows to click and add blocks of functionality like “Text Card” to send a text response and with other blocks, you can send images etc. Chatfuel enables easy deployment to FB Messenger. However, there is some loophole in this technology. The reason why some of the businesses find it risky to use this emerging technology is its perceived complexity. Both technical and non-technical person can easily understand what it’s all in creating a web page. But the only expert knows how to build a bot. You cannot build complex bots, it is one of its major limitations. It provides support for branching, variable operations. Further non-linear conversations are poor in Chatfuel. No support for subroutines, jumping around a conversation etc. Chatfuel is one of the advanced bot development tools, but when it comes to choosing a bot builder platform, consider your business requirement, and then plan according to so that it can help your business.